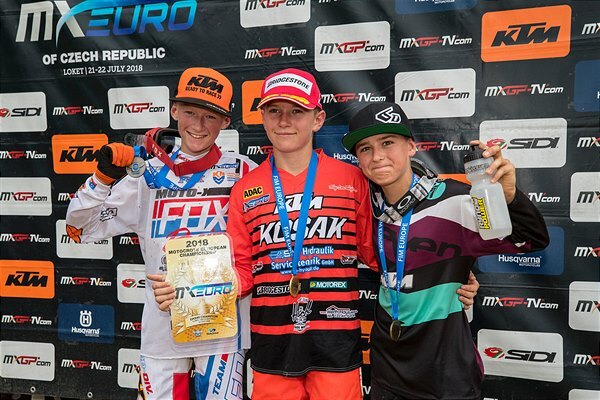 Everts, 14, has evolved as a racer in the last year, and his speed in just a second term with an 85cc motorcycle led to a third place finish in the EMX85 European Championship. 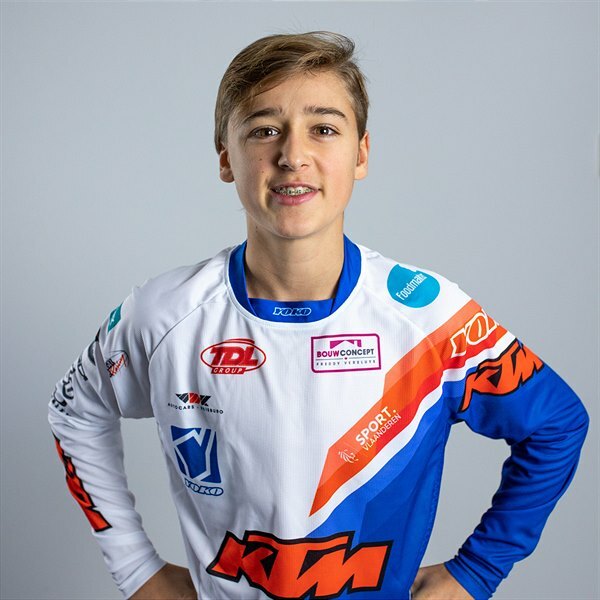 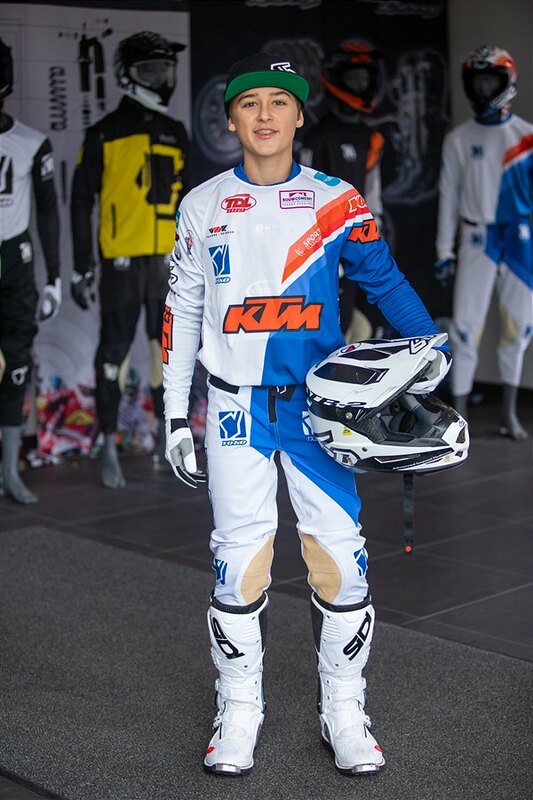 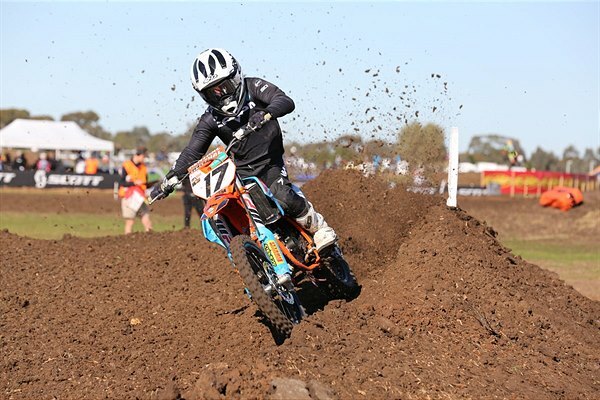 While Liam is able to count on the expertise and peerless achievements of his father Stefan – who is currently recovering from illness – he can also rely on the advice from four-times world champion and grandfather Harry as well as his mother, Kelly, who was so central to Stefan’s motocross efforts as he laid siege to all classes of the FIM Motocross World Championship. 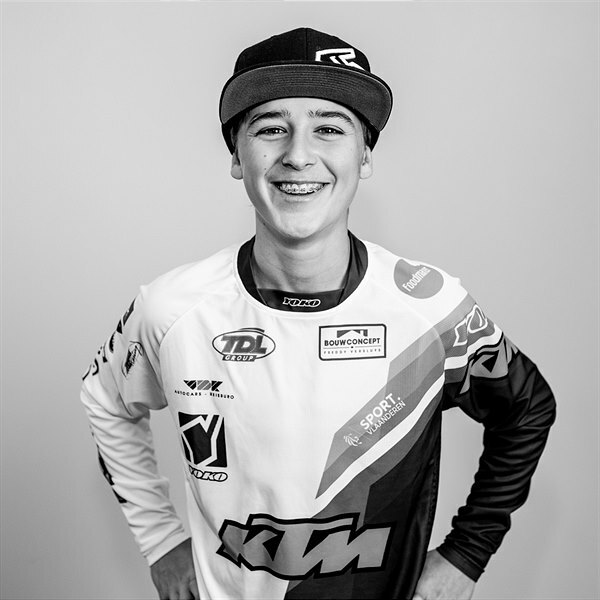 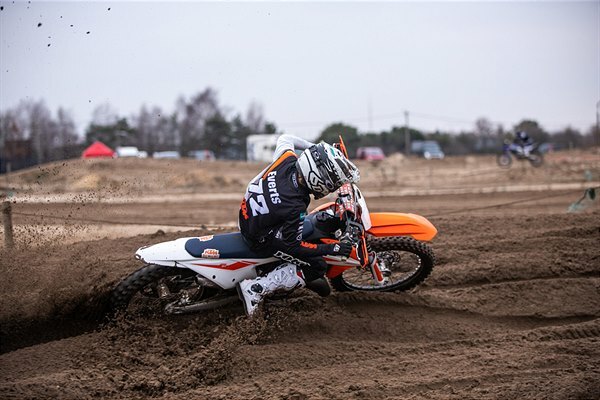 The Everts’ will operate out of their own structure in 2019 as Liam prepares for his first season with the KTM 125 SX; the motorcycle with which Rene Hofer scored victories and red plates as EMX125 European Championship leader in 2018.